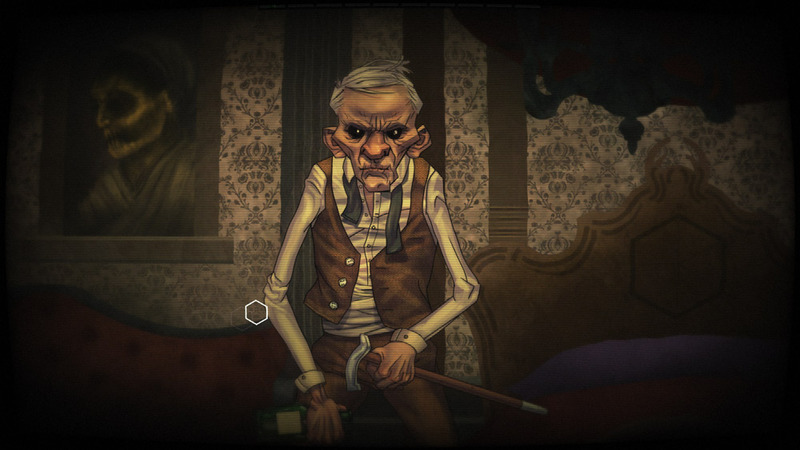 "A dark, twisted, strange and brilliant interactive story." Masochisia is a creepy, disturbing, strange and brilliant game, where you play through a part of the childhood of a boy named Hamilton who it seems will become some sort of masochistic serial killer in the future unless you can put him on the right path to being normal, which is not helped by his family, his controlling mother, violent father and scary brother with a dark secret. 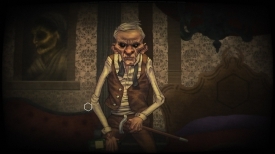 This is a point and click game mostly but the level of interaction is very deep and you get a lot of choices as to how you can respond which may affect how the rest of the game will play out however as this is still just the Alpha demo version it finishes rather abruptly and not leaving any sort of confusion which is a real shame as the game is completely absorbing and intriguing and left me really wanting to play more, the artwork although kind of scary is really nicely done also in kind of scary cartoony way. Masochisia is probably not a game for the feint hearted and if you don’t enjoy things take a look in to the darker side of the human psyche then you should avoid this but if you enjoy games that make you think and are quite dark then we highly recommend this game. 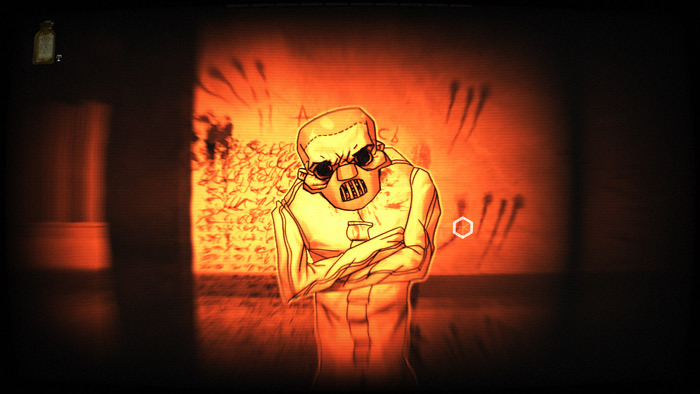 Once Masochisia is completed it has the potential to be an absolutely fantastic and unique game. 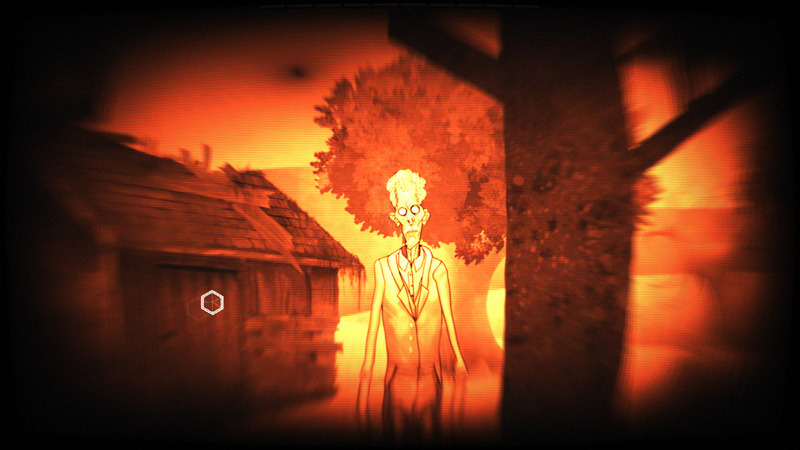 You can download the Masochisia alpha demo here.